UPDATED: Fri., March 30, 2018, 5:56 p.m.
BATON ROUGE, La. – A Louisiana police chief said Friday he has fired the white officer who fatally shot a black man during a struggle outside a convenience store nearly two years ago, a killing that set off widespread protests. 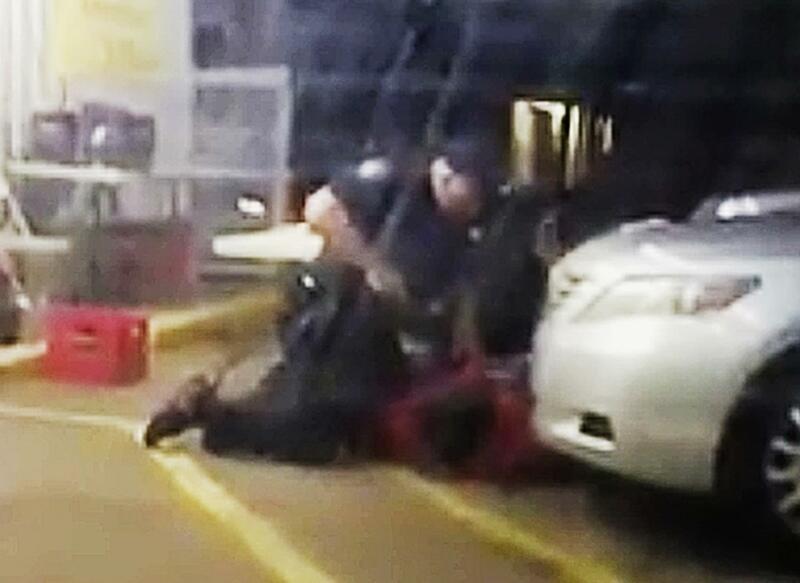 After the shooting – as Sterling lies on the ground – an officer can be heard using profanity to say Sterling was stupid. Paul said Tuesday that he and three deputy chiefs would preside over a disciplinary hearing – closed to the public – before imposing any punishment. He detailed the results of that hearing at a news conference. Published: March 30, 2018, 5:22 p.m. Updated: March 30, 2018, 5:56 p.m.